Little changes collectively make massive differences. 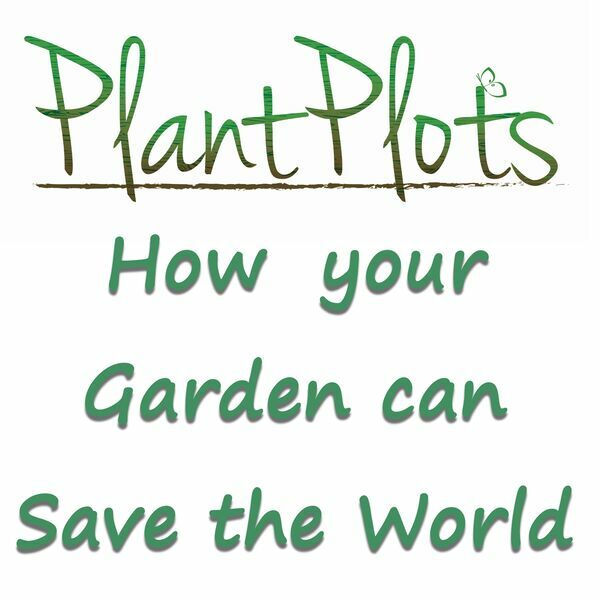 Avoiding buying bedding plants will help us help the planet. It won't help the horticulture industry - they'd love you to keep buying these 'plant them and chuck them away' plants year after year; surely there has to be a better alternative for us our gardens and the bees? Read more - How Green are Bedding Plants?